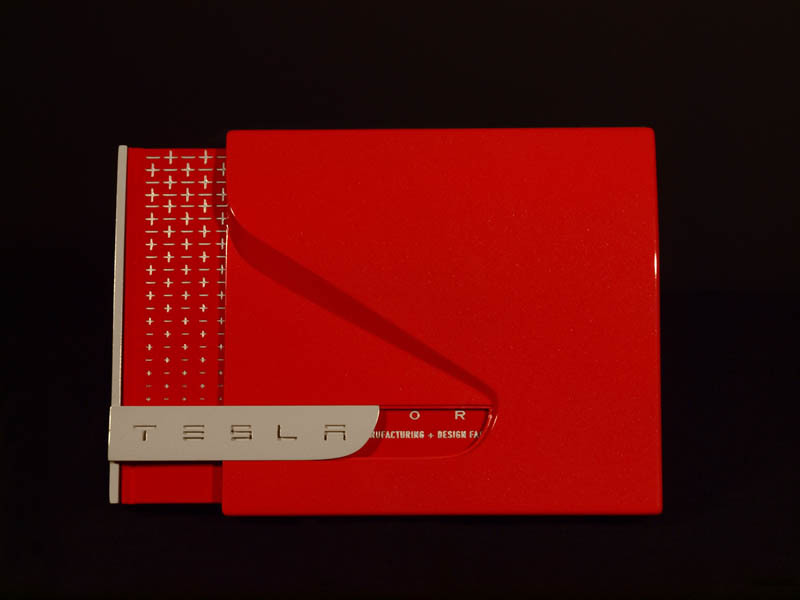 This unique marketing proposal was developed on behalf of a general contracting firm as part of an effort to pursue additional work with an existing client. 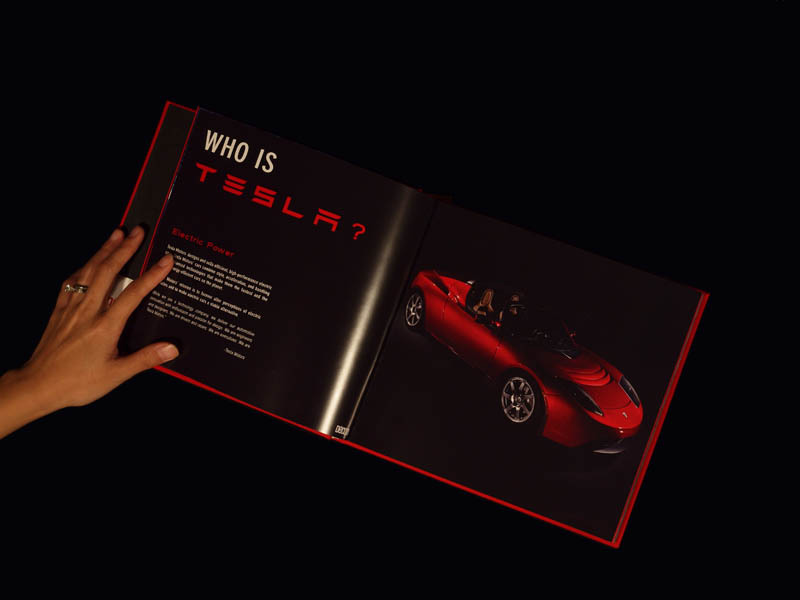 Studio Shift conceived of the overall concept for the book and slipcase with an emphasis on simplicity, clarity, and relevance to their current business model and graphic identity. 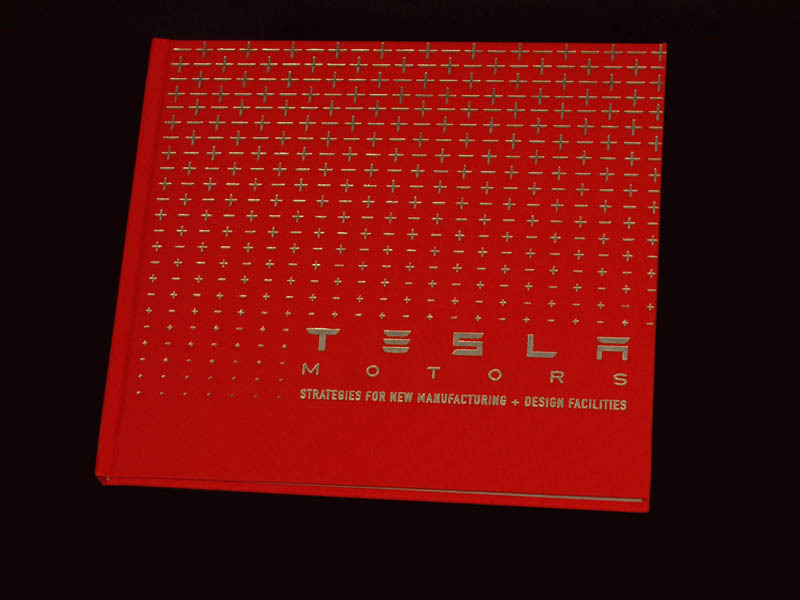 The book is structured in a manner that transcends the typical qualifications document and integrates the client's experience alongside a series of precedents suggesting a new series of potential strategies for the development of their future facilities. 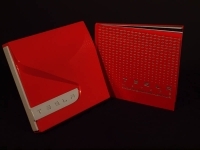 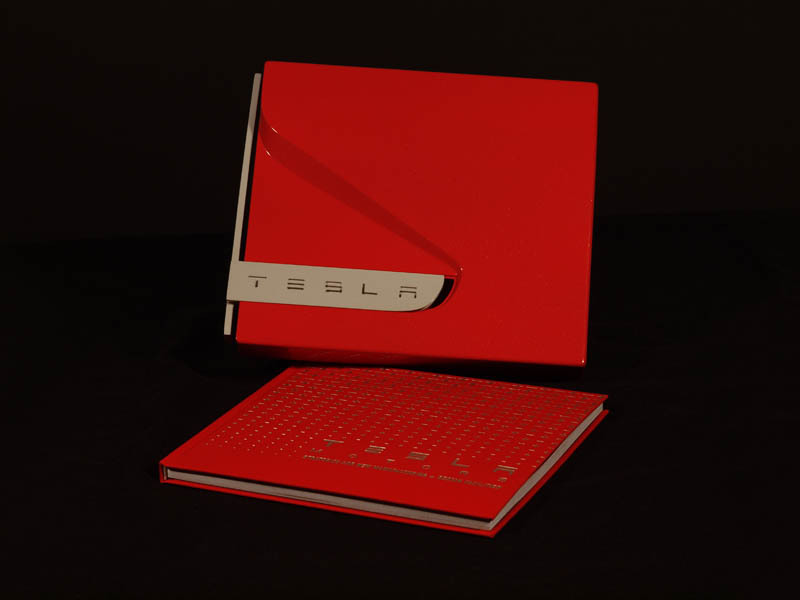 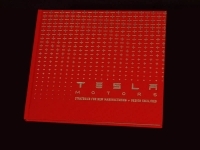 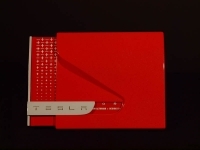 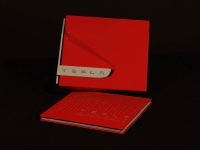 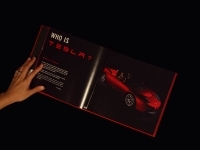 The custom-binding features a red fabric cover and silver foil embossing. 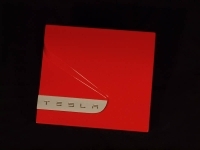 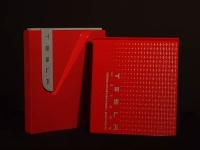 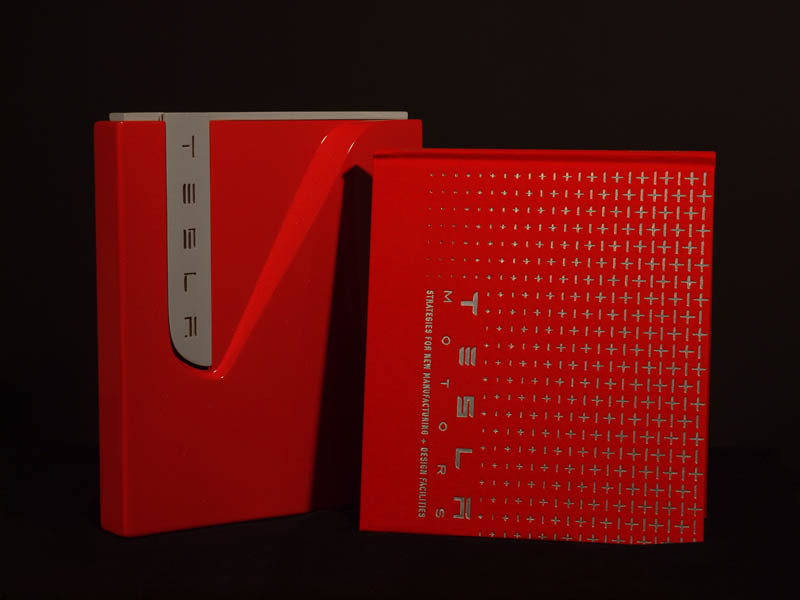 The two-piece slipcase is an SLA 3D-print with a custom silver and red paint scheme highlighted by metallic flake in the finish.